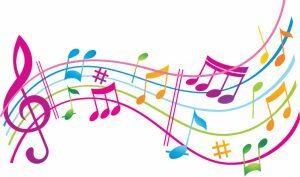 Committed to providing cultural enrichment programs, the Dover Public Library presents the In Harmony… Concert Series for our community. Concerts begin at 6:30 p.m. 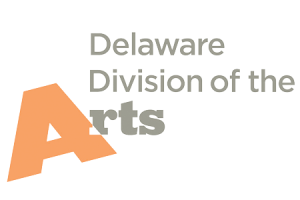 This program is supported, in part, by a grant from the Delaware Division of the Arts, a state agency, in partnership with the National Endowment for the Arts. The Division promotes Delaware arts events at Delawarescene.com.